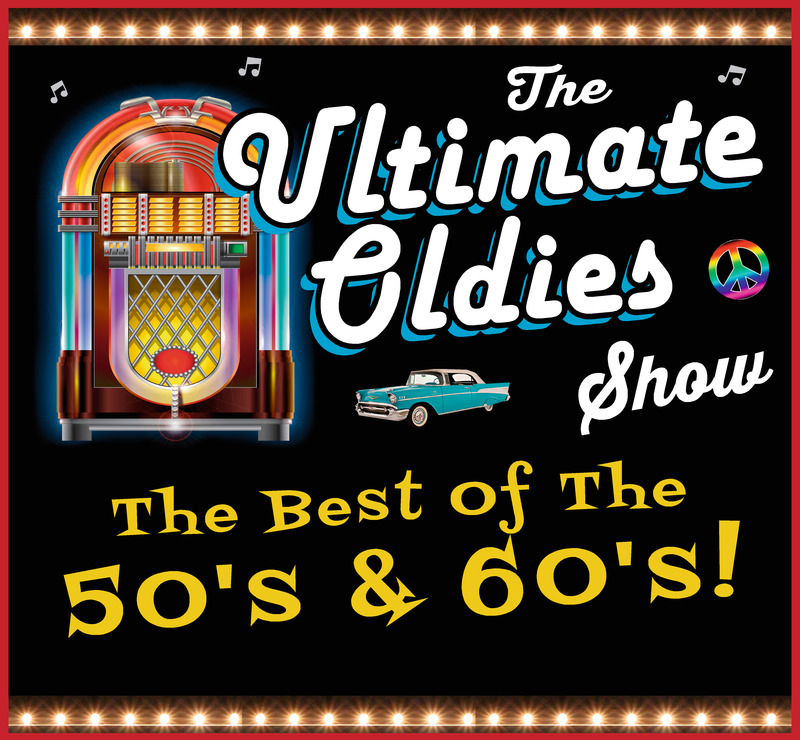 Capitol Theatre - Oldies Night: A Night of Your Favorites! Take a trip down memory lane with the best of the 50's and 60's. Doo wop - rock and roll, Motown, Folk, Surf Rock, girl groups an much more! 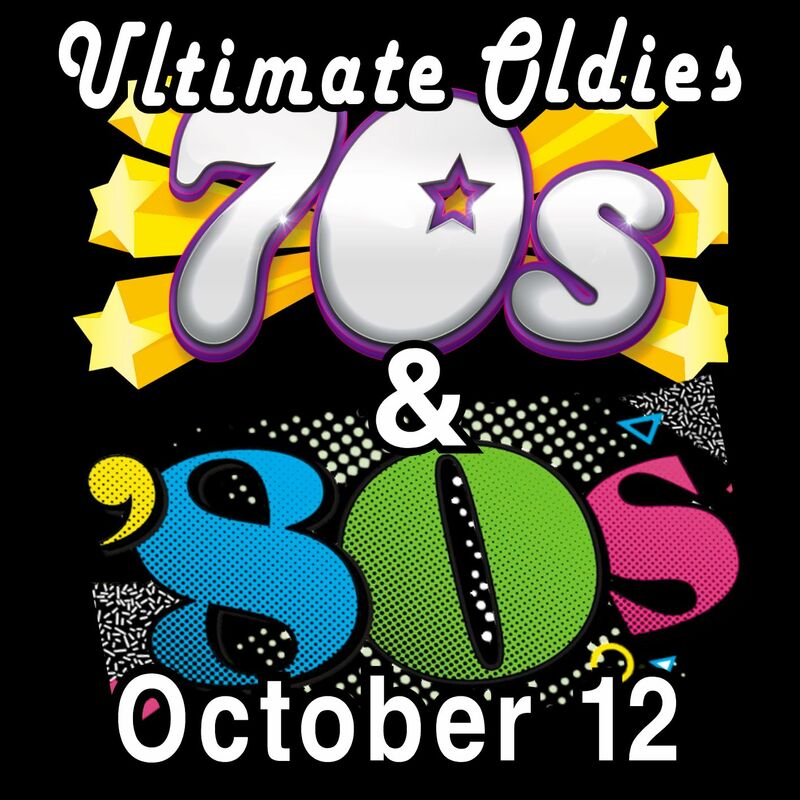 You'll rock out to the best of the 70's and 80's! Rock and Roll, disco, funk, it's all in the 70's and 80's show! You'll hear the music of artists like Jim Croce, KC and The Sunshine Band, The Carpentars, Elton John, THe Eagles, Fleetwood Mac, Kiss, Pink Floyd, Chicago, Stevie Wonder, Bon Jovi, Blondie, Prince, Michael Jackson, Tom Petty, Van Halen, Madonna, Joan Jett, Journey and many more!